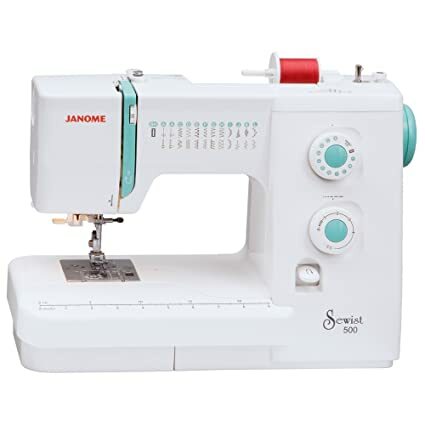 6 Cyber Monday JoAnn Deals You NEED to Take Advantage of! So what does this deal mean? It means 40% off ALL CRAFT STORAGE ITEMS! Honestly, I don’t know about you, but I have so much craft stuff and literally nowhere to put it all! I just had my Dad build me and my fiance two big shelves for our new apartment, with the intention of putting them in our kitchen. Smart right? More storage for us! But, instead, as soon as I saw one of the shelves I went- ooohh perfect! Craft storage! We all need a lot of that right?! FYI- This is the empties the shelf has been! I have like 8 projects going on at once right now! Hah! Now imagine if I had some bins for craft storage? When I first organized the shelf, I tried to do it by color (Light colors on one shelf, dark on another and neon on another) We see how well this worked out right? If I could place all of my yarn in one or two bins, I may actually have some room for other things! Here are some of the things I plan on getting today for my shelf. These are just some of the items up for sale at Joanns Cyber Monday sale! 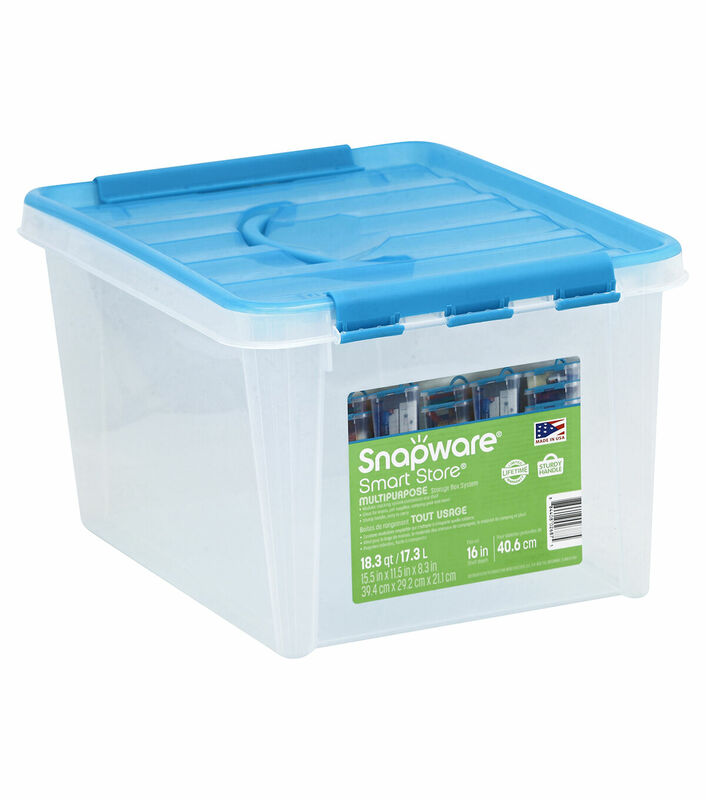 They also have great storage items like rolling totes, storage shelves, thread organizers and much more! I personally like the look of the wicker baskets the most. I think it looks appealing on the shelf and doesn’t become an eye sore in the room while remaining functional and organizing your stuff! I’m also a big fan of the Snapware Totes too though. I have a few stored away in my closet and they are good for things like bulk storage of your items while keeping them safe from water damage, unlike a cardboard box would do! 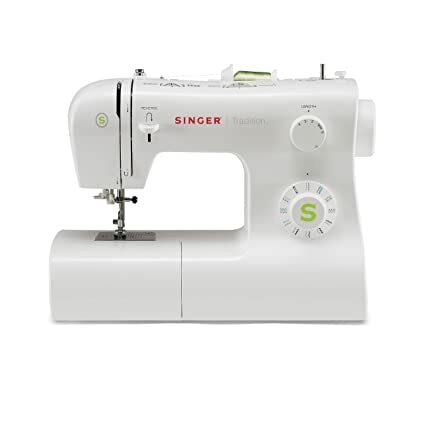 And, for the fun of it, I also looked at the best rated sewing machine. This is the first one that pops up. 3. Cyber Monday ONLY: 70% off Maker’s Holiday Décor. Starts 9pm EST on Sunday! This is by far the best deal I have seen out of all of them – 70% off holiday decor?! What!? I thought it was too good to be true until I checked it out for myself. Honestly, I may have a lot of mugs, but I’m a sucker for a good deal. And cute mugs. Especially holiday ones. I don’t have any holiday mugs to drink hot chocolate in. And I think this would be the perfect mug to cozy up with while watching my favorite Christmas movies! Don’t you agree? And, like, it’s only $5.00. I think I can spare $5.00 for a nice mug! Another thing I love is pillows. When I’m just chilling on the couch watching Netflix or YouTube with my fiance, there is a 99.9% chance I will have a pillow in my lap. Why? I’m not really sure. I’m not laying my head on it. I guess I just like pillows. They are soft and squishy. Who wouldn’t like pillows? And to top it off, I was planning on trying to make my own Christmas counter and had no idea how to do it. This pillow solves that problem as well (along with not having enough pillows on my couch! LOL) Personally, I likely wouldn’t spend full price for this pillow. $30 Probably isn’t really worth it. But $15? That’s not really that bad! #AddToCart ! I don’t have many over mitts or potholders to be honest with you. And these are too cute to pass up! I would likely use these all year round because I love them so much. I don’t know what it is about the little red truck that I find so appealing but its just a cute little pair that would look great in my kitchen! What do you think? Again with the red truck. It’s just so cute! And pillows (Told you I love them!) I really can not pass up this deal either. $40 for this pillow? Nah. How does $20 sounds? A heck of a lot better right? Yeah, I think so too. Yet another #AddToCart item am I right? If I could, I would add every single thing from the Maker’s Holiday Christmas section onto this list as my favorite things- because I love love love all of the items they have for sale! But in order to keep this blog post moving (And allow you to do some browsing for yourself!) I’m sticking with the few things I have chosen! Now, on to the last deals I have for you today. I didn’t think they warranted much comments or a whole section since they were all just one item, but I thought to include them anyway in case you were still interested. Here are the other Cyber Monday (or Sunday) Deals Joanns is running! 4. Cyber Monday ONLY: $129.99 Cricut Easy Press 1. Starts 9pm EST on Sunday! 5. Cyber Monday ONLY: $229.99 Cricut Explore Air 2 Wisteria Bundle. Starts 9pm EST on Sunday! 6. Cyber Monday ONLY: $99.99 Minc Machine. Starts 9pm EST on Sunday! And that’s all I have for you today! I hope you enjoyed, and I hope you saw some items you would like to buy! I know I did! I can’t wait to purchase some of these items- I have so many in my cart already! Sound off in the comments below! Are you excited JoAnns is running these sales? What do you plan on buying- anything I have recommended? Let me know in the comments below!